Just as cute as the flowers and gifts they’ll hold! 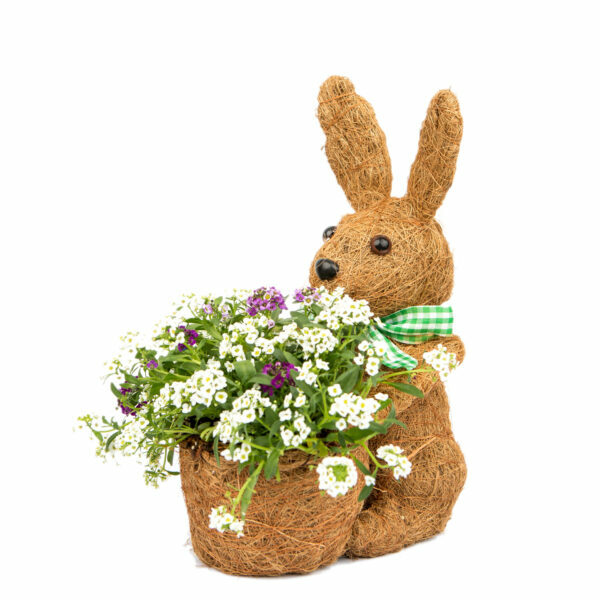 This topiary, Spring Bunny Coco Planter adds fun and whimsy to your outdoor décor during blooming season. 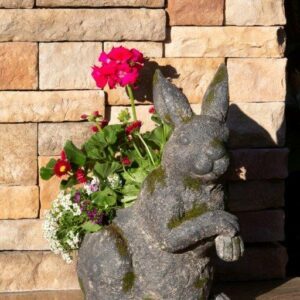 In an adorable shape of a bunny, it brings that extra special addition. Because of the coconut liner they are also helping promote healthy plant growth. 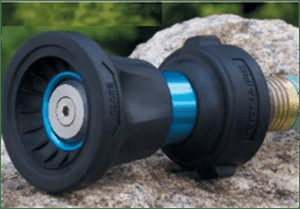 Each of the planters is made of a coco liner that assists in preventing fertilizer, soil, and water runoff, while the coco liner technology helps your plants absorb water while allowing for air circulation. Use on your patio, porch, deck or window seal to hold flowers, herbs, sedum or succulents! Looking for our traditional coco liners? Look no further!